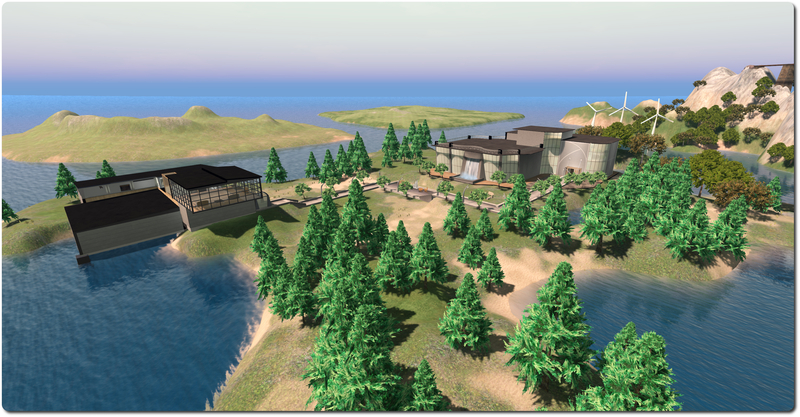 Whenever SL private islands are mentioned, it is usually in terms of unthemed full, homestead and openspace regions. However, the Lab has, for some time, offered “themed private islands” for anyone who would care to lease one. These offer pre-terraformed regions (full or homestead) available in one of four themes: “Baronial Castle”, “Conference Centre”, “Theatre” and “Moonbase”. Each of these themed island types comes at a slight premium in terms of set-up costs (an extra $29 applicable to full regions and $20 on homesteads – both ex VAT), although tier is the same as for “regular” full and homestead regions. There are SLurls leading to in-world samples from the various website pages offering these regions. However, as it’s been a few years since I last looked at them (which was around the time of the whole openspace / homestead fiasco – which is about when they first appeared, if I recall correctly), I decided to pay them a refresher visit. The tavern forms the landing point for visits to the sample castle. 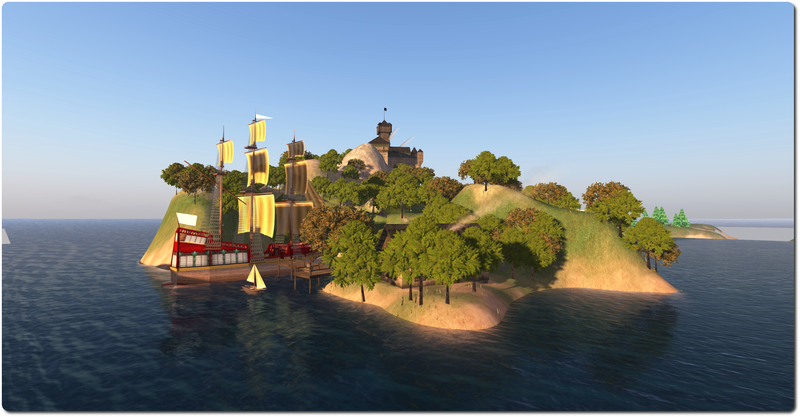 This is located at the base of the hills atop which the castle sits, alongside a small cove wherein a large ship (all 246 prims of her) sits with sails unfurled, a smaller sailing skip sitting close by. From the tavern, one can follow the path, lit at night by Ye Olde Iron Lampposts (must be powered by magic…), up the hill to the bridge spanning the divide between hilltop and castle. The castle itself offers a great hall, complete with hidden passage down to the dungeons (why hidden? Wasn’t a dungeon pretty much expected with castles, a sort-of medieval equivalent of today’s games room found in many upmarket homes?). A ramp leads to the upper levels, where sit a couple of bedrooms and a very narrow tower. In difference to the lampposts lighting the way up to the castle, everything within it is lit by wall-mounted torches (which some people might recognise as Ryan Linden’s handiwork and available from the Library folder in inventory). A short hop across the water from the castle lies the Conference Centre. This offers two main venues and a smaller offshore island with an open-air venue. The landing point for this region is between the two main buildings, and connected to both by a paved foot path. The nearer of the two buildings to the landing point, which has its own built-in waterfall, offers a large ground floor conference area and a mezzanine area for informal meetings as well as rooftop access for those needing additional space. Across from this, the second building offers a reception area, a couple of meeting rooms and an upstairs seating area. One of the meeting rooms has positionable tables. The small offshore venue area offers open-air seating, and the design is finished-off with simple landscaping, non-functional video screens and an offshore wind farm. Another short hop from the Conference Centre is the Theatre. This is the only themed region which is solely available for full regions, there is no homestead option. The reason for this is that the theatre is designed to accommodate up to 100 avatars at a time. The landing point drops visitors in the plaza directly in front of the theatre, which is perhaps the largest of the themed region structures in terms of volume, and the one demonstrating a degree of appreciated humour: the film posters can hardly fail to raise a smile, and include The Little Molemaid, Moletropolis, Dances With Moles, and such Moleywood stars as Mole Gibson and Worm Hanks. The theatre interior is pretty much what you’d expect: a foyer area (with the aforementioned posters on display), a lot of banked seats facing a stage / screen area, and box seats on either side. At the back of the theatre, with a good view of the stage area is a control room, complete with a scripted panel for operating the stage lights and curtains, etc., and controller for displaying the various foyer movie posters. Backstage is the dressing room, reached via hidden doors in the stage wings. The final stop on this whirlwind tour is the Moonbase. The region for this has been shaped to resemble the inside of a crater, the high walls of which help block-out any sight of the surrounding Linden Sea, aiding the illusion of being on some desolate rock deep in space or perhaps sitting on the Moon. 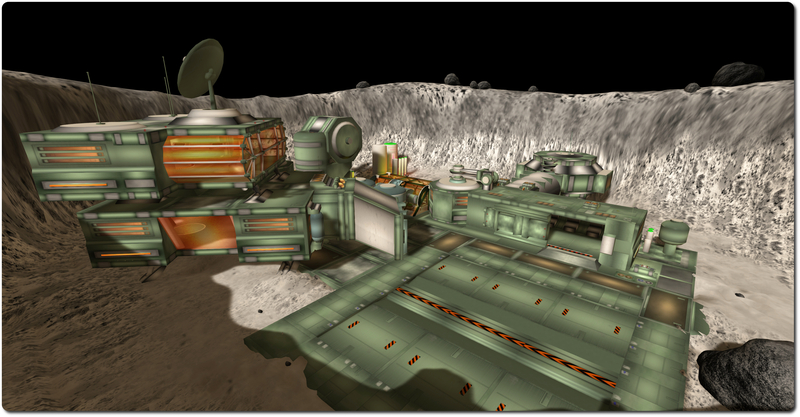 The base itself comprises “above ground” and “underground” sections, providing a range of different areas include a hydroponics section, control centre, cargo bays, what appears to be a launch system, science labs, etc. It apparently includes space suits and buggies, but these don’t appear to be displayed with the demo unit (or I simply missed them). When it comes to providing content, the Lab is pretty much caught in a cleft stick. If they do it well, they’ll face accusations of trying to compete with creator-users in SL. If they do it badly, and anything they make will be scoffed at. There is no doubting the Lab does some good stuff, and places like Pyri Peaks and Cape Ekim can still make for interesting visits despite the passage of time since they were first built. However, when offering themed regions, the Lab is perhaps forcing itself uncomfortably deep into the cleft of that stick. It’s not that the builds are bad or anything like that; it is just that they are very, well, dated. When compared to what can be achieved nowadays with mesh to help create highly detailed, relatively low LI builds, these regions are veritable dinosaurs. For me, this is particularly true with the Baronial Castle and the Moonbase, neither of which stands up particularly well against offerings available on the SL Marketplace, and is a result these are hardly likely to leave anyone feeling they’ve had attractive value for money. The Conference Centre perhaps holds-up a little better, but not by that much. 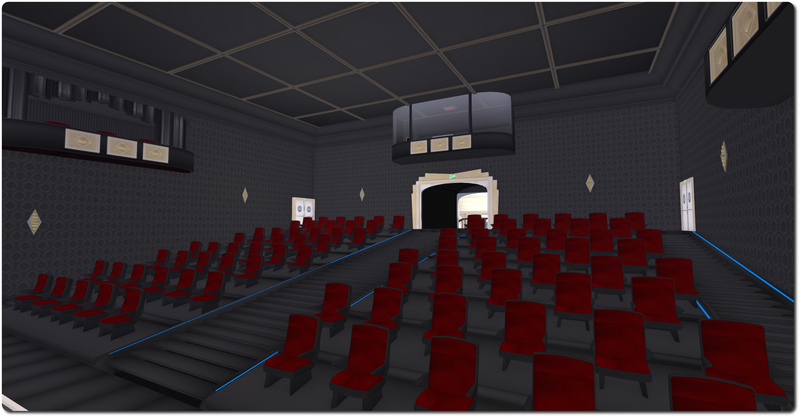 Overall, the theatre potentially offers the most practical option, particularly for those looking for a ready-made venue around which they might want to add a few additional features without the fuss of actually building everything from scratch. How many of these regions get leased by the Lab, I’ve no idea; I’m not conscious of seeing any of them in my travels around the grid – but that’s hardly an indicator that they’re not used; as noted above, there is a possible attraction with the Theatre option. Would I lease one had I the need and the money? Well, no, I wouldn’t; but I like to think of myself as a reasonably proficient builder, so I’d always rather create something of my own where possible, so a default region, if needed, would always suffice. And, to be honest, if I couldn’t build it, there are plenty of designers in SL whose work I admire that I’d only be too pleased to buy one of their structures. And that, if I’m honest, is how I suspect most people respond to these offerings. Which leads to the question: If LL can pre-package these builds for sale to residents, why can’t we save an entire build/region? It is a feature many people have asked for. There’s likely to be a difference between have four additional simulator instance types sitting on a provisioning server somewhere (or a CD or however the Lab does it), and provisioning an unspecified amount of disk space for an unspecified number of users who might at some point want to have a back-up of their region stored by the Lab somewhere outside of the Lab’s own back-ups for a unspecified amount of time. Why would anyone buy a 1000 $ US sim on a platform that is claimed to be old and outdated run by a small crew in the background waiting to be replaced? SL is undoubtedly long in the tooth, but tier is what it needs to be in order for Linden Lab to continue to be able to provision it as a service for all of us. It’s also – for the time being at least – still the most popular VW of its particular type. Whether or nor it is a “small” crew running it is open to question. 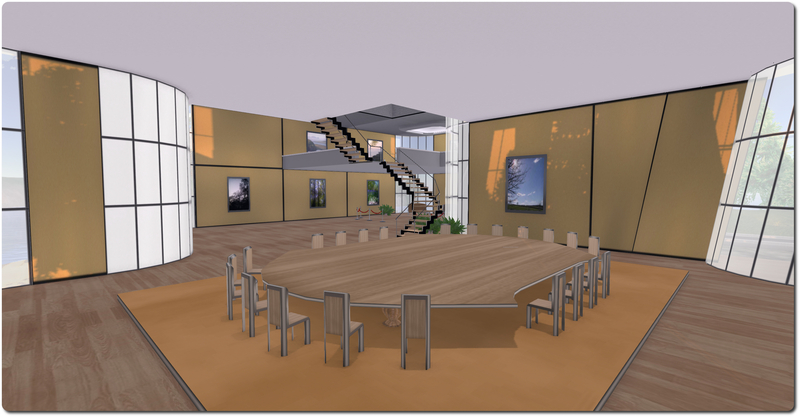 Ebbe Altberg has only stated that the core team working on SL will be “smaller” than might previously have been the case. “Smaller” doesn’t automatically equate to “small”. nor is the team necessarily static in size; Oz Linden has already indicated that expertise will ebb and flow between SL and the new platform as required, as such the relative sizes of both teams will be somewhat dynamic compared one to another, allowing for the new talent being hired-in to work on the new platform. 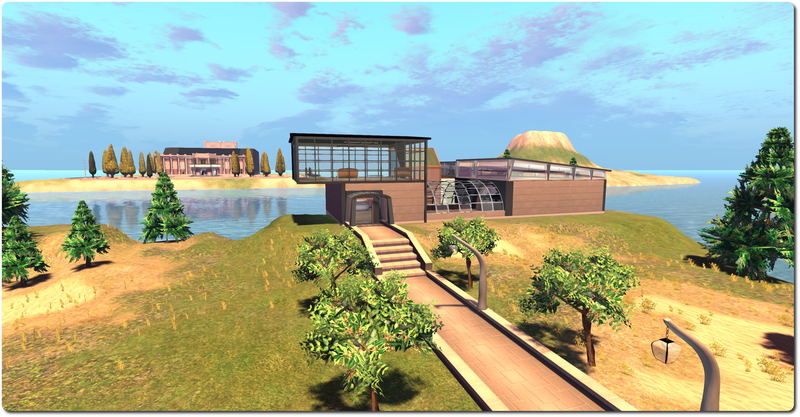 Even IF the new LL “Next Generation” virtual world is a success, Ebbe has said”…it could be many, many, many years before what really works for people in Second Life is something they could replicate and achieve in this next generation product.”. In my view there is little point in concerning ourselves too much. 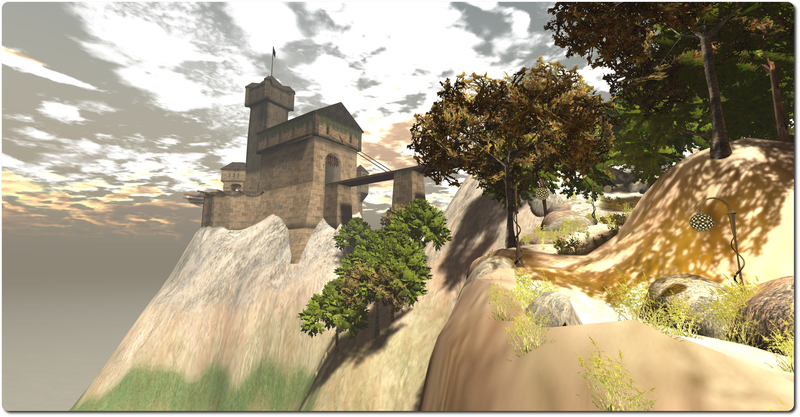 Second Life is the platform of choice at the moment and probably will be for the next 5 years or more! Spot on! 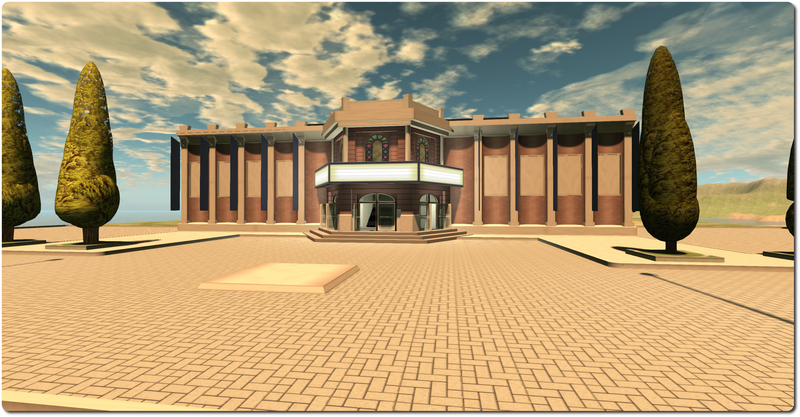 As I keep telling others, the future of SL lies as much in our own hands and it does with anyone else. The only substantive reason, for the foreseeable future, for the Lab winding it down would be if we, the users, stopping using it. Yeah… unfortunate choice of words on my part 🙂 . But then it did become patent-ly obvious Spot-On were determined to make themselves unpopular! 😉 .